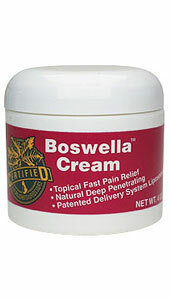 Life Extension Boswella Topical Cream may support anti-inflammatory activity in the body. Inflammation is thought to be a central factor in the aging process, as well as discomforts in the body. 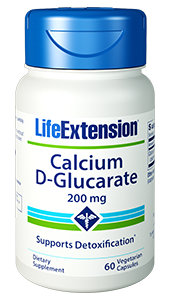 Absorbs through the skin for optimal bioavailability. Inflammation is a nearly inevitable process that causes degenerative effects across multiple bodily systems. It is also worth noting that inflammatory activity tends to accelerate with advanced age. One central cause of bodily inflammation is the increased production of cell-signaling chemicals known as pro-inflammatory cytokines. Along with these cytokines, hormone-like messengers called prostaglandins and leukotrienes may also contribute to inflammatory processes. Boswella™ from Hervedics is an extract of the resin of the Boswellia serrata tree. This tree is native to India where it has long been used in nutritional health practices. 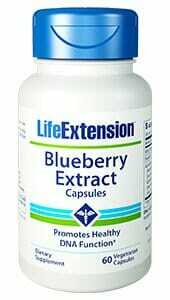 Its nutritional properties are rooted in the presence of pentacyclic triterpene molecules known as boswellic acid. Boswellic acids are thought by many health experts to be effective at resisting the synthesis of pro-inflammatory 5-lipoxygenase products and may also mediate other inflammatory actions by inhibiting cyclooxygenases, preferentially COX-1. Other Ingredients: Boswellia serrata, vitamins A, C, and E, aloe vera gel, liposome. Adults and children ten years of age and older: Apply to affected area three to four times daily. Children under ten years of age: Do not use, consult a doctor. In order to be effective, this product must be applied three to four times daily. Application less frequently may not provide optimum relief. Initial relief is usually noted within one or two weeks. 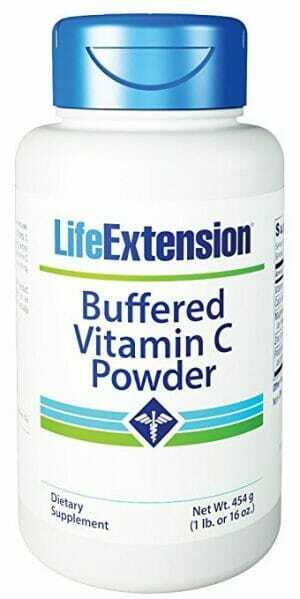 If condition does not improve in four weeks, discontinue use of this product. Caution: For external use only. Avoid contact with the eyes. If you are under a doctor’s care for any serious condition, consult your doctor before using this product. If prone to allergic reaction from aspirin, salicylates and/or capsaicin, consult a doctor before using. If condition worsens, or if symptoms persist for more than seven days or clear up and occur again within a few days, discontinue use of this product and consult a doctor. If redness is present, discontinue use and consult a doctor. Do not apply to wounds or damaged skin. Do not bandage tightly. Do not use with a heating pad (may blister skin).